This season the Barn brings out an eclectic collection of performers. A Pink Floyd Tribute, Chris Chameleon~Drie Vriende, Aking, Pieter Smith and Die Heuwels Fantasties are just a few names on the roster. To top it all off, the ‘Rock The Barn New Years Bash’ promises to top all Plett Summer activities this December. View the full line-up. This popular event is back! Dig up some treasures. Discover amusing and eclectic items at the Wilja Reitz’ Ouland Royale Baroque Barn in Plettenberg Bay. An enormously popular second-hand/antique market (as seen overseas). Find an array of collectible, colourful and sometimes crazy items. Your slightly worn goods are also wanted. The event raises funds for local charities. For more info visit the website or contact: Marietta van Rooyen 083 379 5339 | Annabelle Conyngham 044 533 5178 | Marsja Hall-Green 073 645 9476 to arrange collection or delivery. 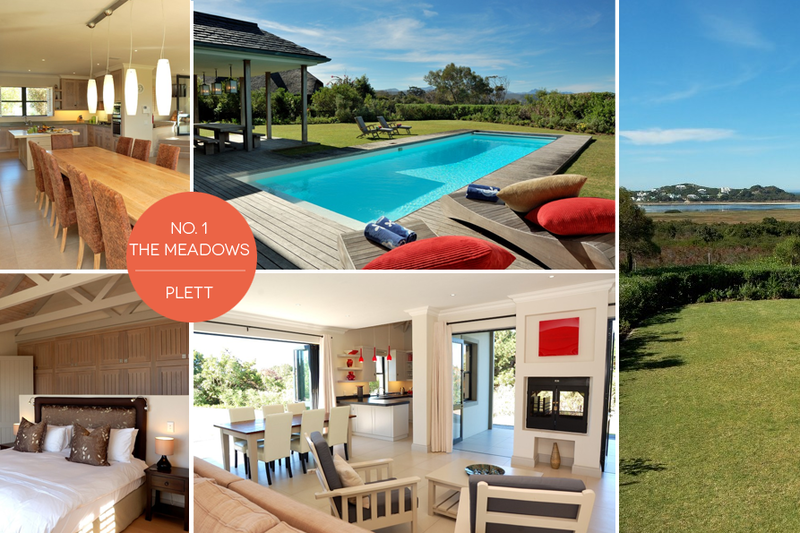 Looking for a place to stay in Plett? Find out more about No.1 The Meadows here (or feel free to contact us regarding rates). An availability calendar is also available.